Shrinky Dinks Jewelry Only $8.65! You are here: Home / Great Deals / Amazon Deals / Shrinky Dinks Jewelry Only $8.65! 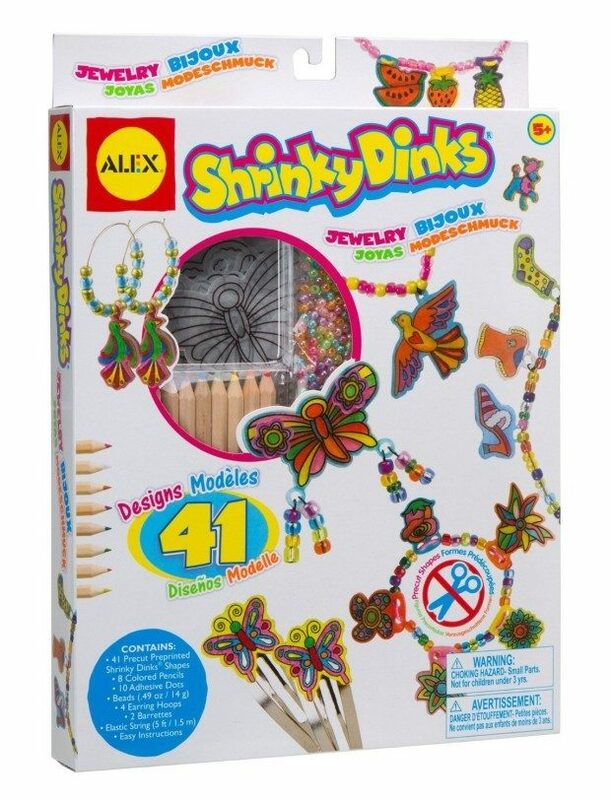 Amazon has the classic Shrinky Dinks Jewelry kit for Only $8.65! FREE Shipping on orders of $35+ or FREE 2-day (no minimum) shipping with Amazon Prime. This 68 piece set will make cute charms, bracelets, hair clip and more! Perfect gift for the holidays, birthdays and grab bag exchanges!